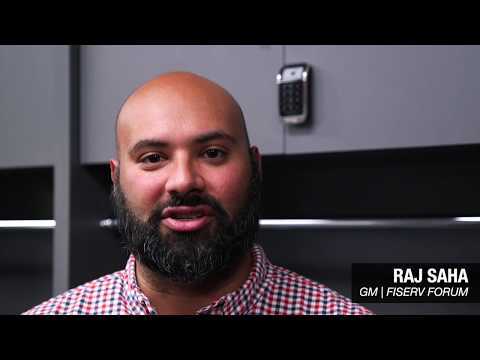 Fiserv Forum teamed up with Master Lock to outfit the players’ locker rooms with our Electronic Built-In Locker Locks. Check out how our latest locker lock solution complements the new state-of-the-art facility with its modern design, advanced performance and low maintenance. Designed to elevate the experience for facility managers and end users, the Master Lock Electronic Built-In Locker Lock offers advanced performance with low maintenance. 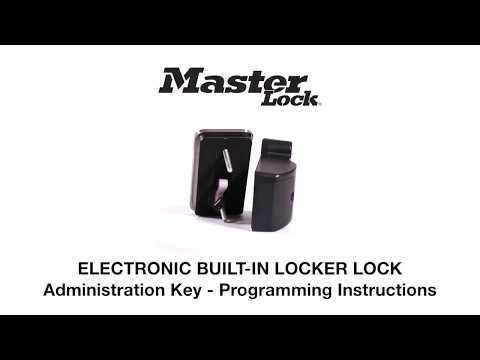 Learn how to install the Master Lock 3685 Electronic Built-In Locker Lock. 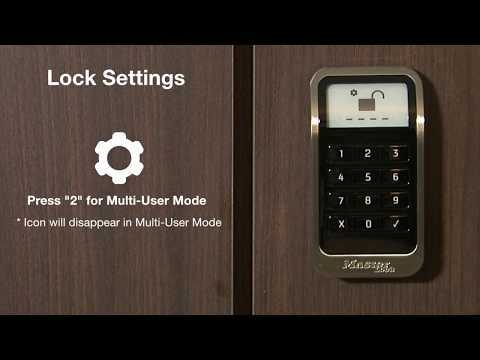 Learn how to change the settings for the Master Lock 3685 Electronic Built-In Locker Lock. 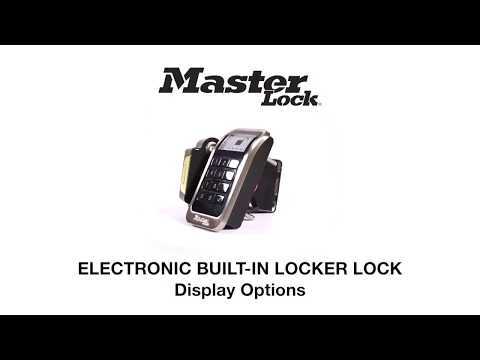 Learn how to operate the Master Lock 3685 Electronic Built-In Locker Lock. 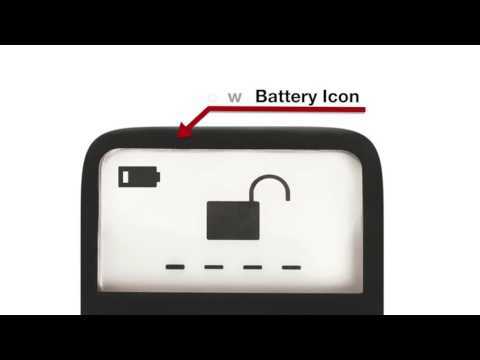 Learn how to replace the Master Lock 3685/3681 Electronic Built-In Locker Lock battery. 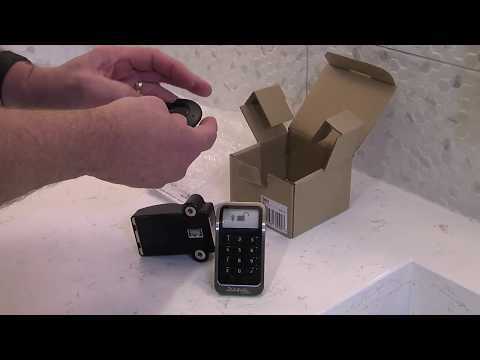 Learn how to install the Master Lock 3681 ADA-Compliant Electronic Built-In Locker Lock with Bluetooth Fob for ADA Applications. 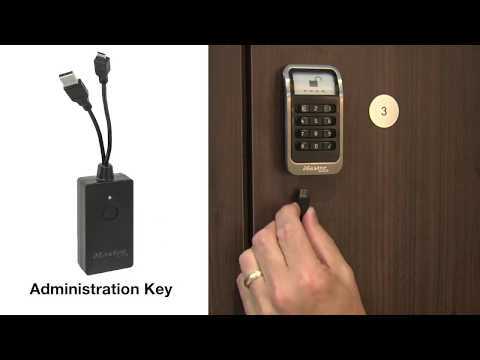 Learn how the change the Master Lock 3681 ADA-Compliant Electronic Built-In Locker Lock with Bluetooth Fob for ADA Applications settings. Learn how to operate the Master Lock 3681 ADA-Compliant Electronic Built-In Locker Lock with Bluetooth Fob for ADA Applications. Learn how to program the Master Lock 1566 Administration Key for the Master Lock 3685 and 3681 Electronic Locker Locks. Learn how to use the Master Lock 1566 Administration Key for the Master Lock 3685 and 3681 Electronic Locker Locks.